SCHEDULE A TOUR WITH ALLAN = 505-986-5002 BELOW -- BELOW -- PHOTOS -- through the centuries -- 20th - 21st --- of JULIA STAAB's LA POSADA room, this is where she was imprisoned for 5 years and then -- taken out. When you tour with Allan, you safari with a hands on paranormal investigator/historian. 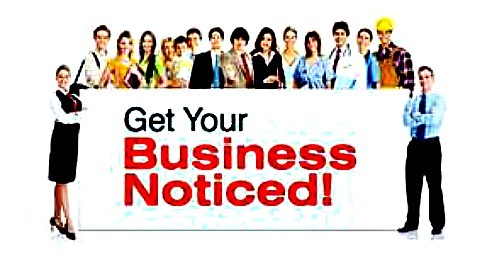 Yes Allan has done countless investigations at La Posada. BELOW: Inside the Staab Suite -- THE CELL-BLOCK ROOM -- or the MURDER ROOM -- it has many slang nicknames -- on tour Allan's group by the famous and disputed portrait of JULIA STAAB. BELOW: The two photos are of how the old room used to look so many decades ago. 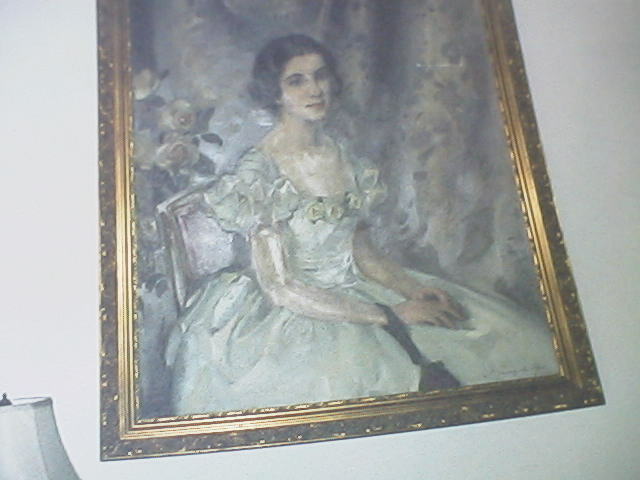 Julia's portrait hung in her room next to the bed and a lot of her old furniture was still in the room in a great shape. 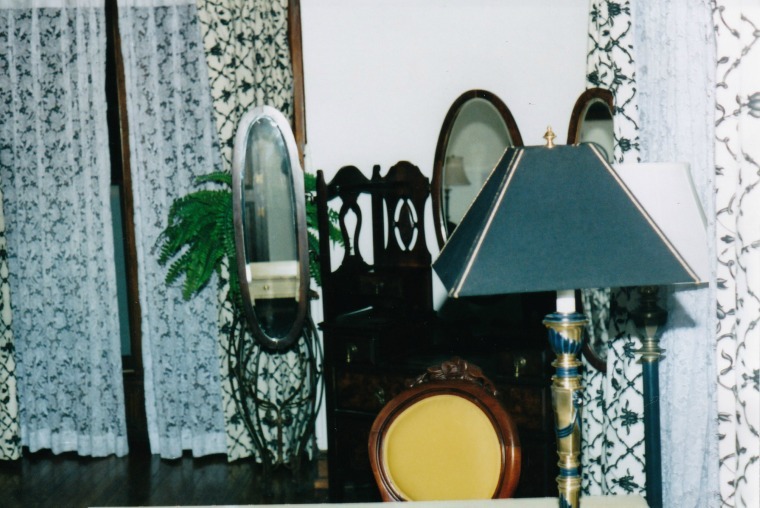 BELOW: The photo is how the room Of Julia used to look so many decades ago. 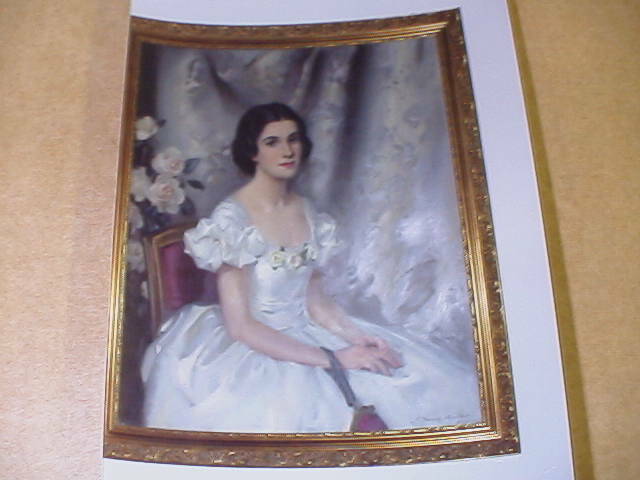 Through the centuries the La Posada management has maintained that Julia's portrait hung in her room + a lot of her old furniture up until circa 1994, decorated the Staab Suite. Notice the globular next to ALLAN. 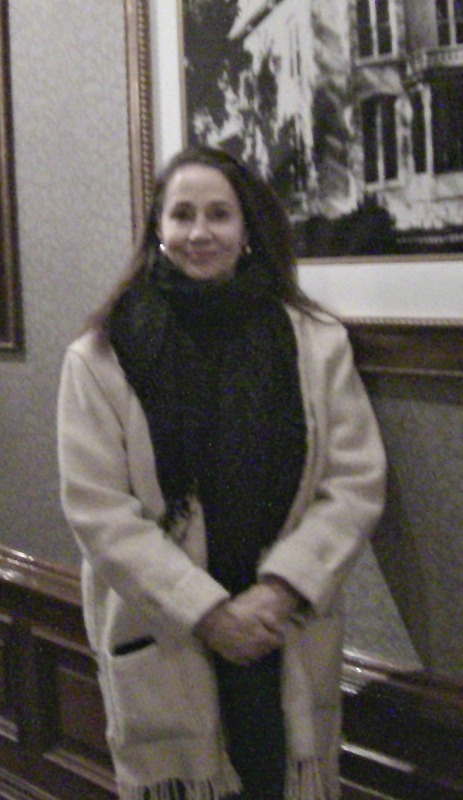 The picture was taken in room 100, at La Posada a zillion years ago. This is the room where Julia was dispatched. Notice the expression on Allan's face, did he detect something to his right as the picture was being taken? 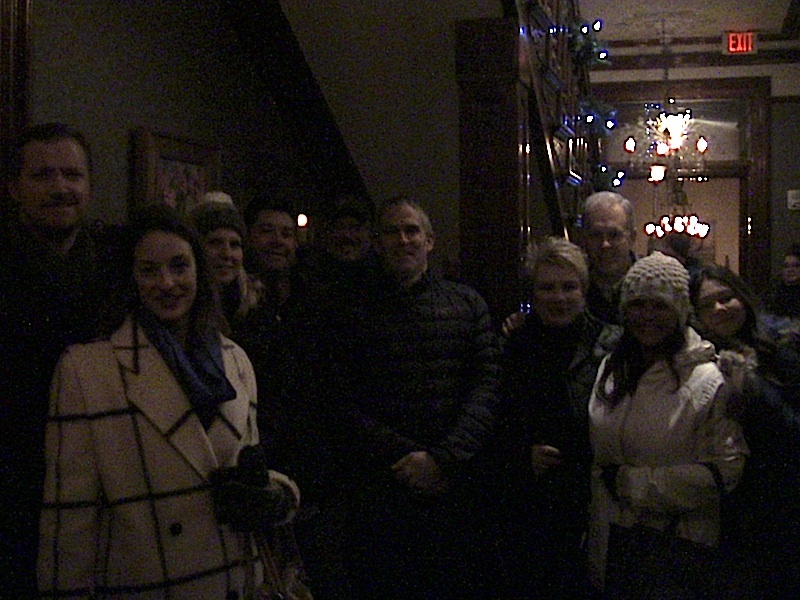 Many people have detected or felt something at La Posada as in ghostly energy. Skeptics will claim the globular is dust on the camera, well----in the past before the room was remodeled all kinds of phenomena happened in this room, cold spots, people feeling something brush by them. Through the decades all kinds of ghost-photos have been taken in this room. This -PHOTO was taken when Julia's room contained her old furniture. The room has since been remodeled and her old furniture that was in excellent shape is no more. BELOW: HOW THE JULIA STAAB ROOM HAS CHANGED. 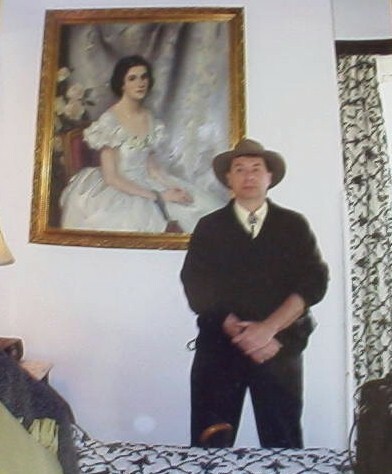 ABOVE: decades ago Allan stood in the corner of the bedroom, the portrait of JULIA STAAB behind him, the room today has a new bed and the portrait of JULIA STAAB has been removed. 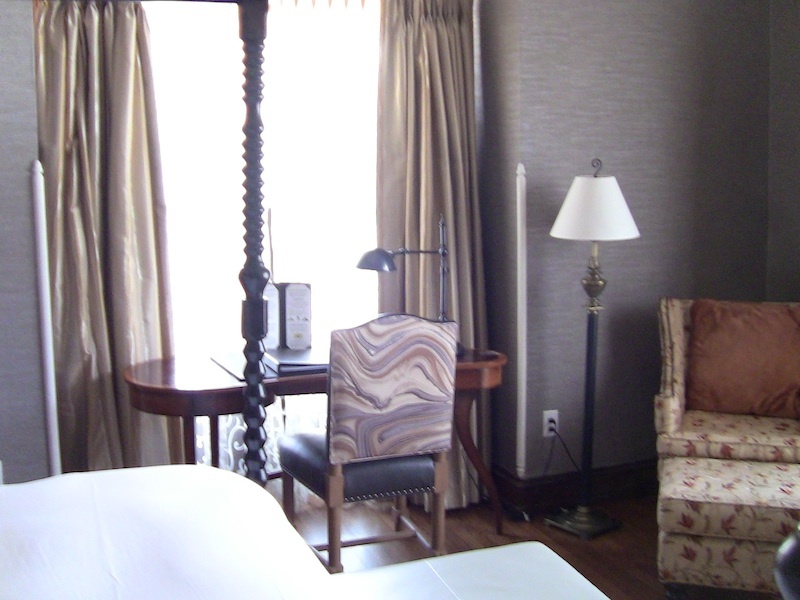 The bed is a four corner post, the curtains are different along with the art work and walls, etc. BELOW: A modern desk stands in from t of the window that Julia Staab used to look out of while she was imprisoned for 5 years in this room by her wicked husband ABRAHAM STAAB. BELOW: This is what it looked like decades ago, next to the right of the window was Julias old haunted but in darn good shape bureau with mirror. 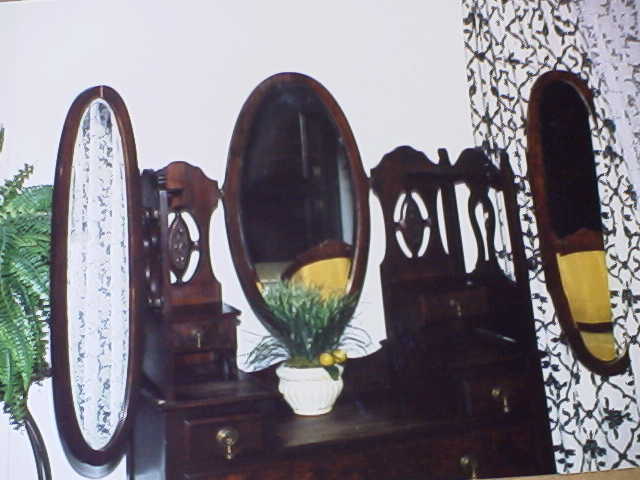 Some people think they can see a Aunk or ANK symbol in the above middle mirror, in other pictures of the old room on this website -- again people claim they can see the ancient symbol. Below is a picture of the image from the 1976 film "LOGAN's RUN". BELOW: Some people think they can see the outline of Julia's ghost in the mirror as an old woman. The photo above the Jenny Agutter Aunk/Ank photo and the below picture were taken many years apart during different investigations/ day and night. Yes, Allan Pacheco has spent many a night in the ---haunted/murder/cellblock/--- room on investigations. These two photos were taken ages ago upstairs in the haunted STAAB SUITE, look at how different the photos are, tricks of light? The Weird Beards claim Julia's ghost had some fun with my old and different 35 mms. Below: Inside La posada, off of this hallway is the haunted Rose Room. 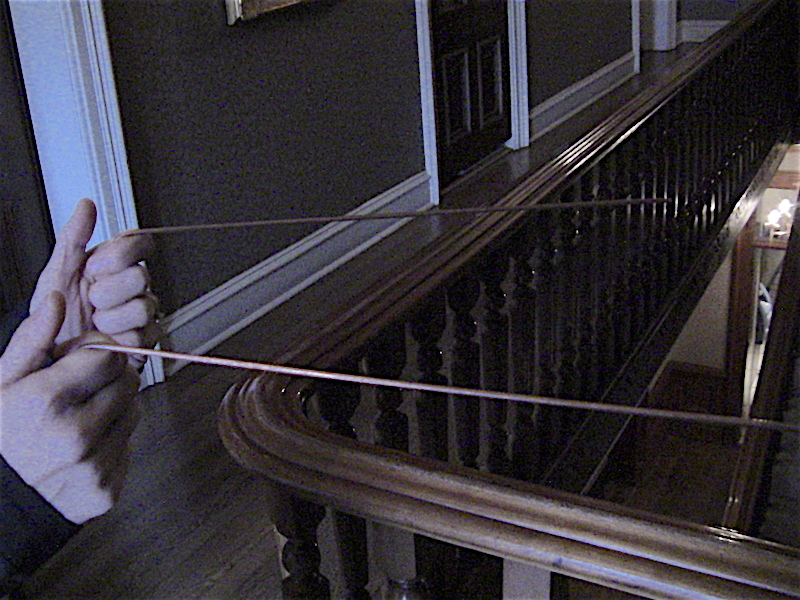 BELOW: Most of the time there is no paranormal activity at LA POSADA. 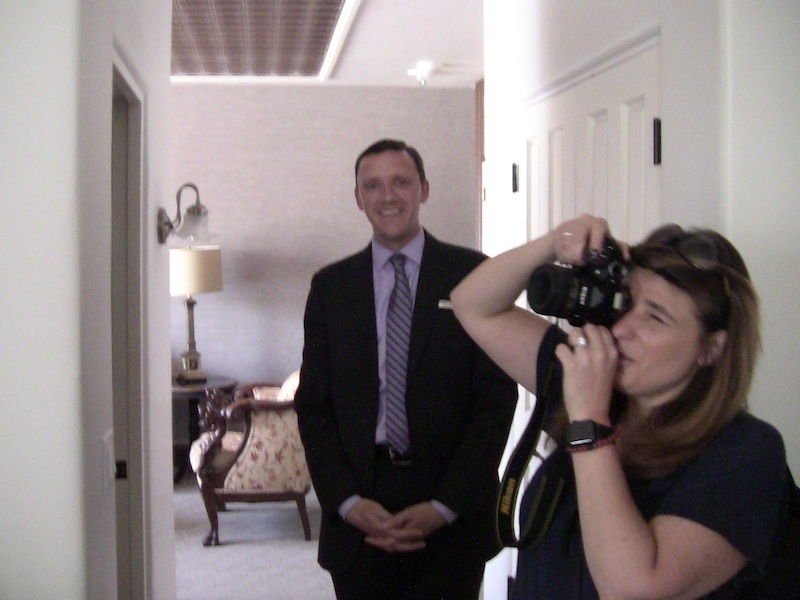 This photo-- inside the STAAB SUITE with LA POSADA manager and Michelle from NY--the modern era. 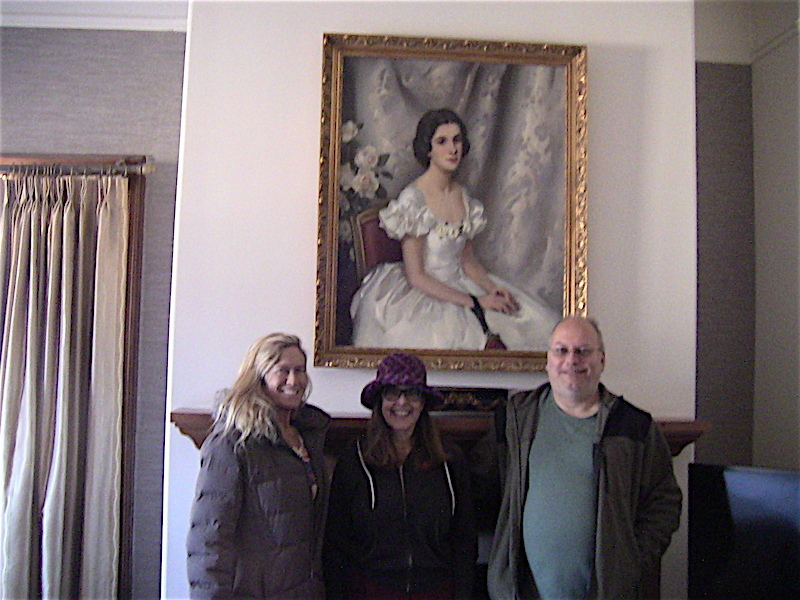 BELOW: This haunted room is to the left of where these three are at---on this tour below, it ended at LA POSADA. Allan did two tours for the Sara Cook wedding party, Sara from california was married at LA POSADA. 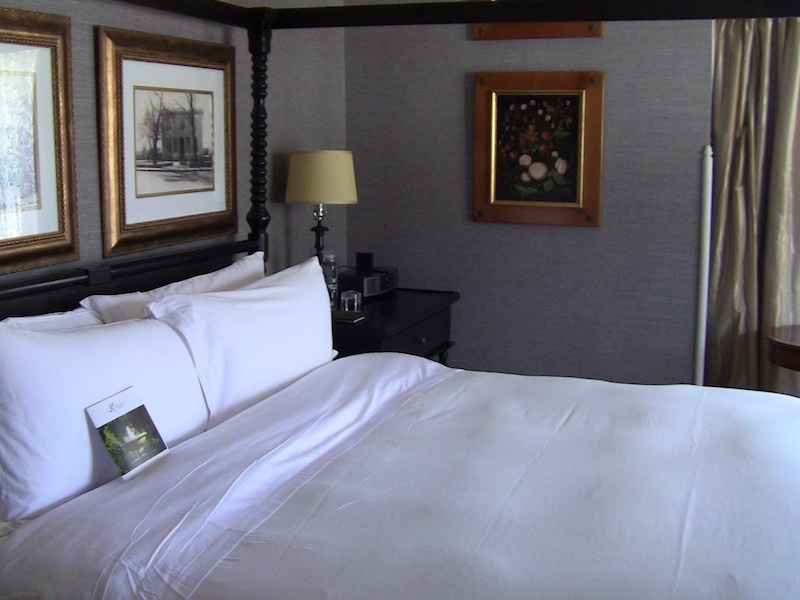 Her bridesmaid stayed in the JULIA STAAB SUITE- the haunted room. These three at the end of the tour are on their way to visit the bridesmaid. BELOW: The left side of the photo are the room of where Julia was imprisoned by her husband for 5 years. Abraham Staab got away iwth this because he was the "AL CAPONE" of Santa Fe or The Territory of New Mexico. Julia was married to a bad dude who ran Santa Fe like his fiefdom. 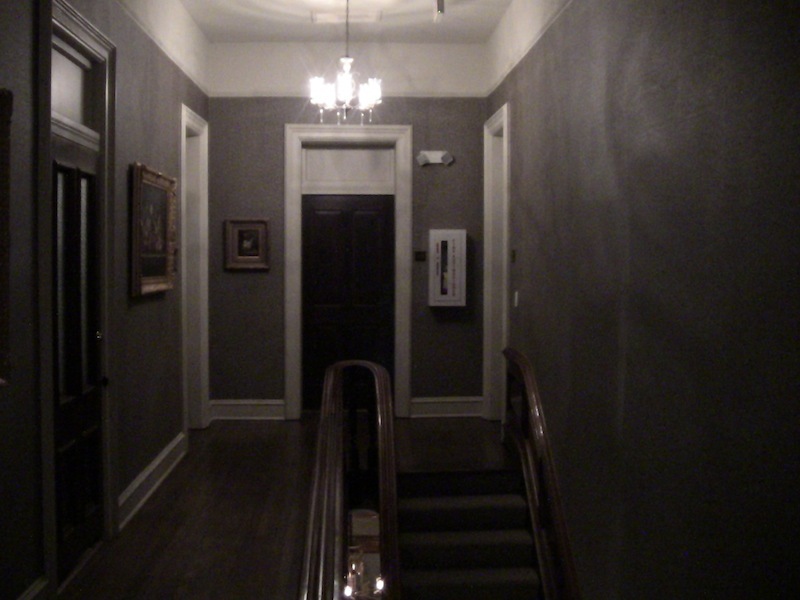 Above: Allan leaving the haunted hallway of where the STAAB SUITE is located. Below: Years later, Lena on tour looks into one of the downstairs room. YES, in the past the ghost of Julia has been sighted. 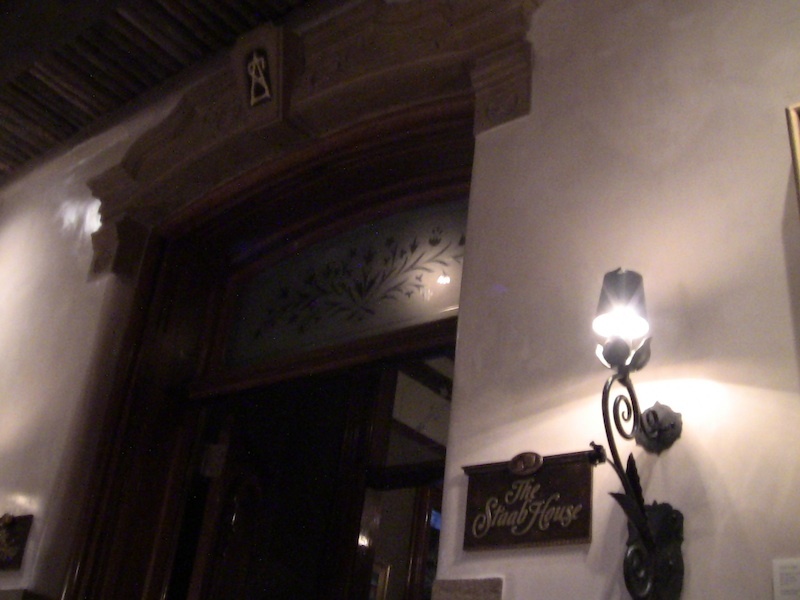 BELOW: Egotistical Abraham Staab put his initials above the entrance that fronts the La Posada staterooms. Through this door is the bar, during mansion days it was the kitchen area. Below: A short video on the ghost of JULIA STAAB -- some of the sightings at LA POSADA... Yes La Posada is something out of the TWILIGHT ZONE. Ghost rods -- starting to pick something up by the STAAU SUITE area -- a.k.a. THE MURER ROOM. CLICK here--Info on Santa fe tours and data + photos on the UFO -- CATTLE MUTILATION PHENOMENA.